Consider yourself a bit of a Crawley? Does the British Aristocracy strike a chord deep within you? 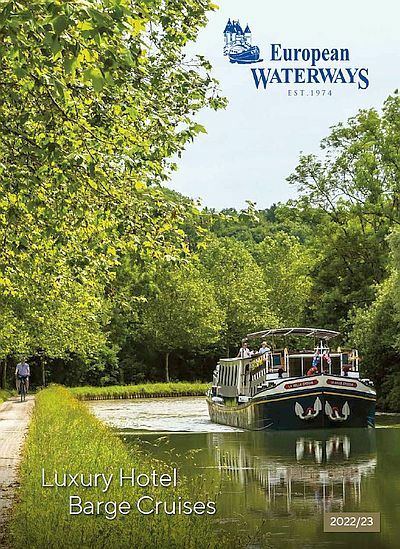 On select dates throughout Spring and Summer 2019 European Waterways are offering our guests the chance to visit Highclere Castle itself as part of their luxury cruise on the Thames. Stroll the undulating lawns in the footsteps of Matthew and Mary Crawley’s blossoming romance or weave your way amongst the ornate drawing and dining rooms that once required as many as 60 members of staff to ensure smooth service! Though Highclere is inhabited today by Lord and Lady Carnarvon, thankfully you won’t find the Dowager Countess staring down her nose at anyone, and a great deal of the castle is open for the public to enjoy. In addition to this, on the very same cruise you’ll be taken to Henry VIII’s Hampton Court Palace and Windsor Castle, where if the flag is flying, Queen Elizabeth II is in residence.